Rev. 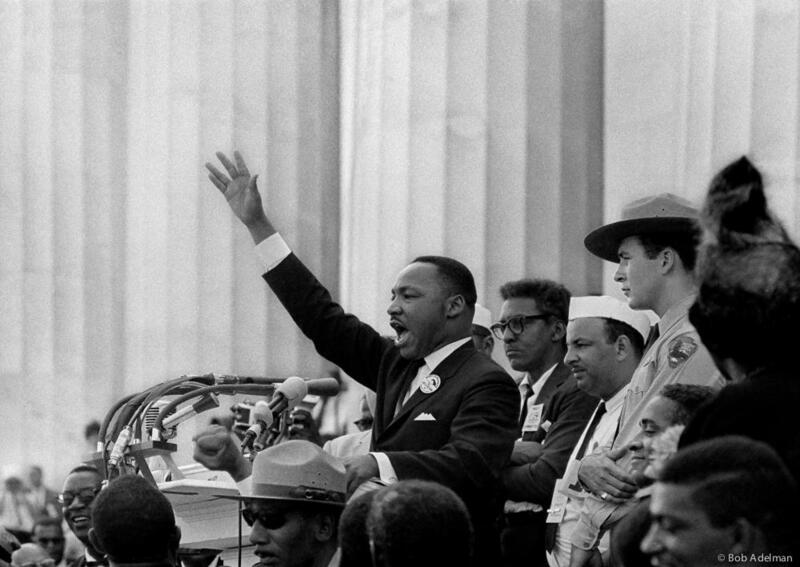 Martin Luther King delivering his 'I Have a Dream' speech in 1963, as captured by photographer Bob Adelman, who tells us about being there that day and shooting this photo. Click the play button above to hear the entire radio version of this post. Shirley Johnson is a mother, grandmother and long-time educator in Miami-Dade County public school system. Dr. Shirley Bailey Johnson was given her first job walking door-to-door for voter registration campaigns at age 10 by a close friend of her father, who was president of the local branch of the NAACP. Today, Dr. Johnson is a vice president with the Miami-Dade NAACP. As a teen in the 1960’s, she was active in the civil rights movement. She was jailed several times for demonstrating in support of desegregation. Dr. Johnson was supervisor of curriculum and instruction for Miami-Dade Public Schools and continues work as a community activist, author and public speaker. She is a mother of two daughters and grandmother of four grandchildren. She lives in Miami Lakes, where she serves on the board at New Way Fellowship International Church. Photographer Bob Adelman's photos of Martin Luther King's “I Have a Dream” speech (see the one above), and those of black protesters being water-hosed in Birmingham, Ala., are iconic images. He also photographed Rosa Parks and Malcolm X. He also documented the pop art movement with Andy Warhol among his subjects. From an early age, he was interested in photography in the hope that his work would effect change. 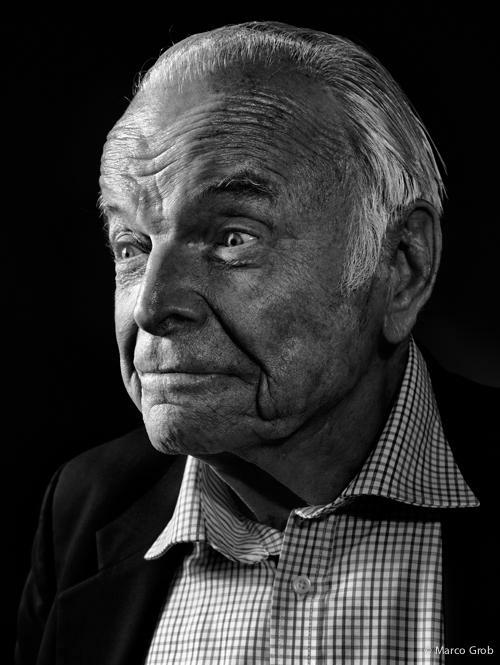 "Taking a great photograph is not just a matter of technique,” Adelman explains. “It grows out of a relationship. 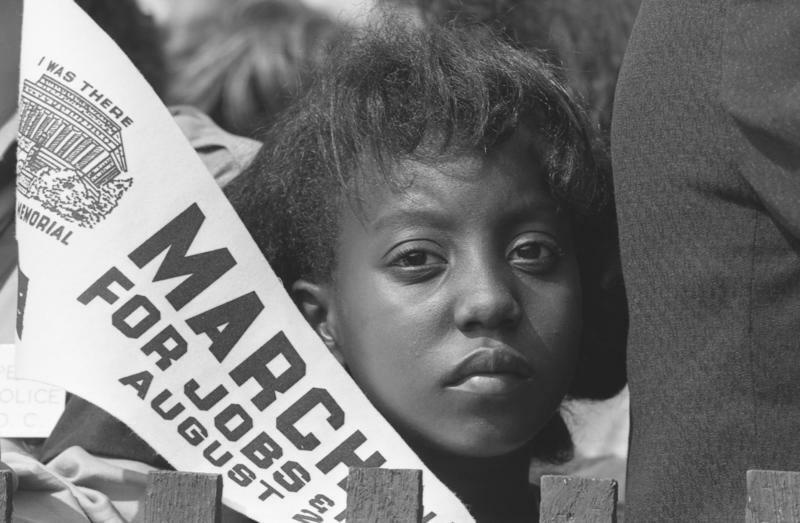 Many of Adelman's civil rights photo are published in the book Mine Eyes Have Seen, and his new book, I Have a Dream: A 50th Year Testament to the March that Changed America. 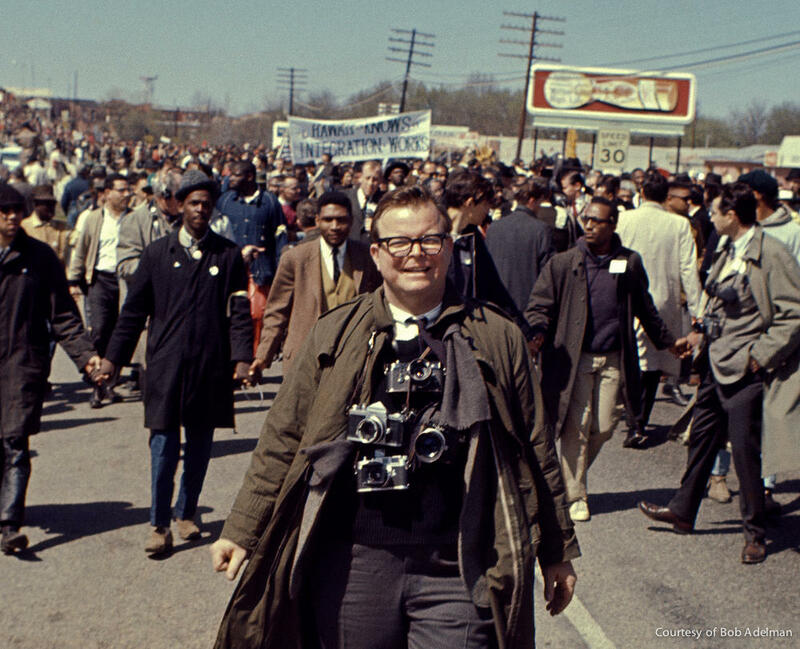 Bob Adelman at the March On Washington in front of fellow American civil rights activists. Bradford Brown headed the Miami-Dade branch of the NAACP and has been involved in the civil rights movement since graduating from college. Bradford Brown is retired from a 41-year scientific career with the National Oceanic and Atmospheric Administration. He was a regional director for NOAA’s Fisheries Service. He received his B.S. from Cornell University, his M.S. from Auburn University and his Ph.D. from Oklahoma State University. He has a 50-year history of civil rights activism. He is past president of the Miami-Dade NAACP and is married to Mable C. Brown, a retired middle school science teacher. John Due says it wasn't all roses at the March On Washington in 1963. The civil rights and labor groups that went were politicized. John Due left his native Indiana to study law at Florida A&M University in 1960. Today, he works primarily with ex-offenders reentering society. When he speaks of the march, Due said there was tension and conflict between civil rights and labor groups and many who rallied at the Lincoln Memorial had begun the day very angry. Dr. King always tried to balance the anger of youth and reality of power in America, said Due. Due and his late wife Patricia lead protests and demonstrations across Florida after attending the speech. His wife had to wear dark glasses for the rest of her life to shield her eyes which were damaged by a police tear-gas canister.